Meek Mill, Nicki Minaj, Future, and Big Sean all hung out together backstage at the concert. 5. 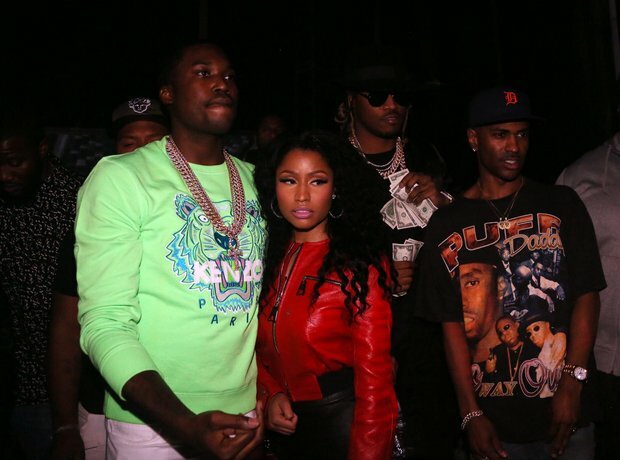 Meek Mill, Nicki Minaj, Future, and Big Sean all hung out together backstage at the concert.